Our mission is to serve without limit. We believe that real estate, in itself, is an instrumental value and that it has meaning only in so far as it serves our clients' intrinsic needs & values. 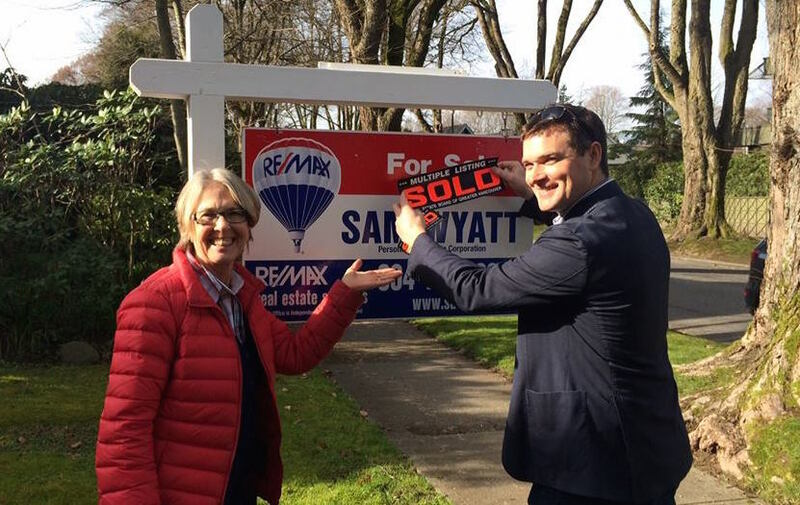 Sam Wyatt is a Vancouver REALTOR© specializing in Westside and downtown Vancouver properties and project marketing. Our team has the tenacity to exceed your expectations. Whether you are looking to sell your property, a first time homebuyer, a devloper needing a marketing solution or an experienced investor, we can provide you with comprehensive real estate solutions. The real estate process requires negotiation of complex issues. We will help you secure the best possible price, with the most favorable terms, in the shortest period of time. To do this we must be well informed about present market forces and share that information with you.